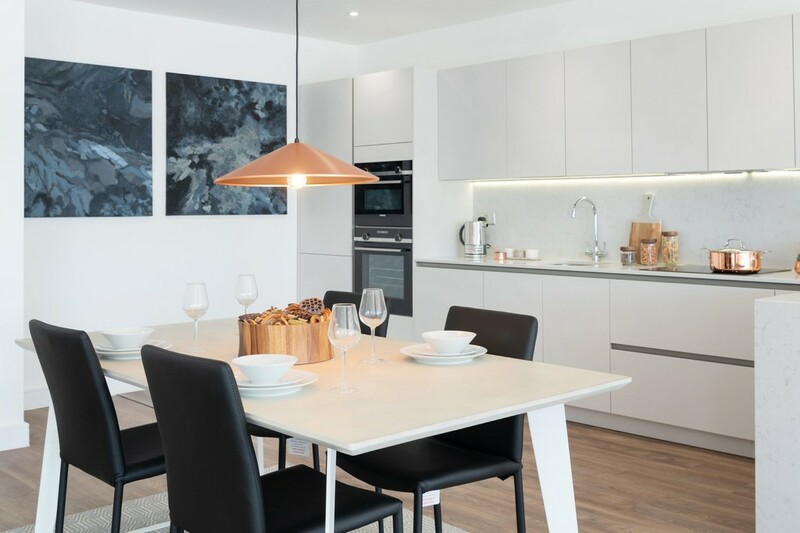 The Waterside Apartments is an iconic luxury development comprising a mix of boutique 1-bedroom and 2-bedroom apartments and luxurious 3-bedroom duplex penthouses developed over 11 storeys. Come and join us for a glass of Prosecco, meet the developers and enjoy looking at the Marketing Suite. 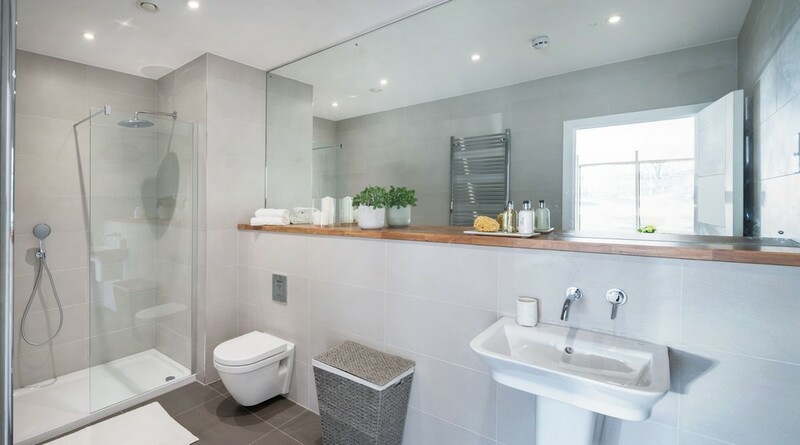 Apartment 94 is a two-bedroom apartment, located on the second floor, including an en-suite bathroom and a family bathroom with open plan living space. 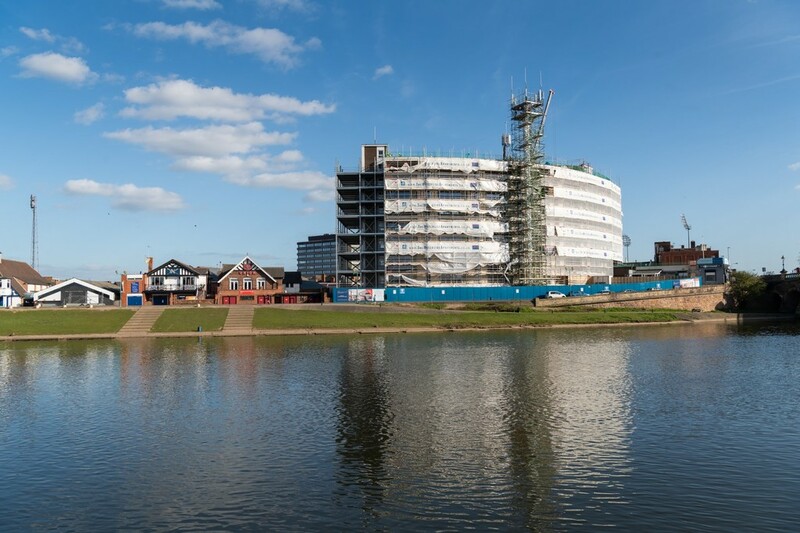 50% of this waterside development is already reserved. 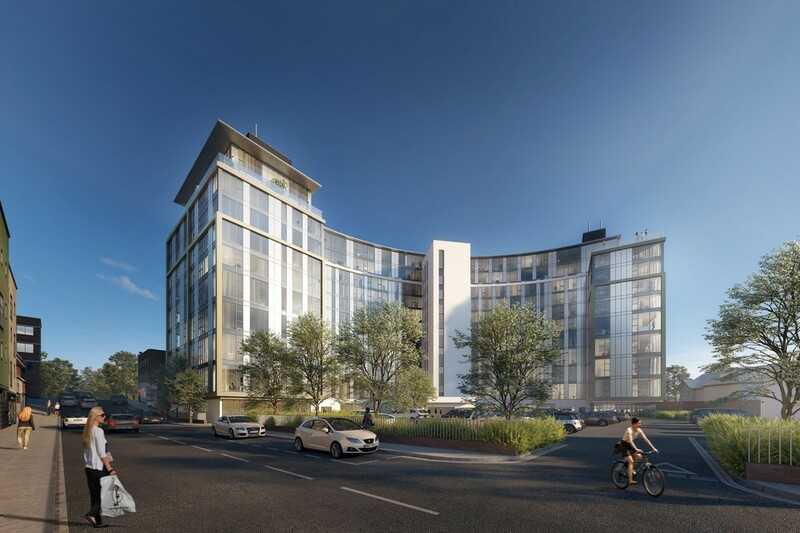 This landmark development, aimed at owner-occupiers, forms a prominent gateway to Nottingham's vibrant city centre and is within easy walking distance to West Bridgford high street. 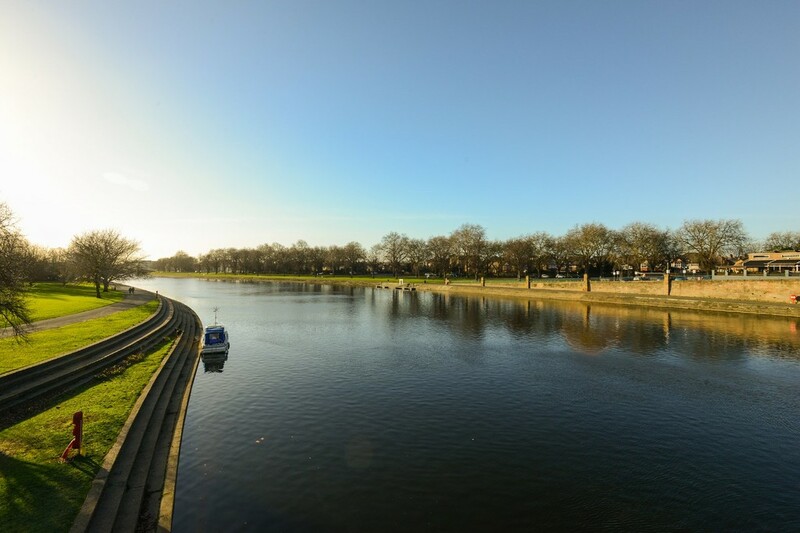 Perfectly situated adjacent to the River Trent with the added benefit of resident-only access to the riverfront. 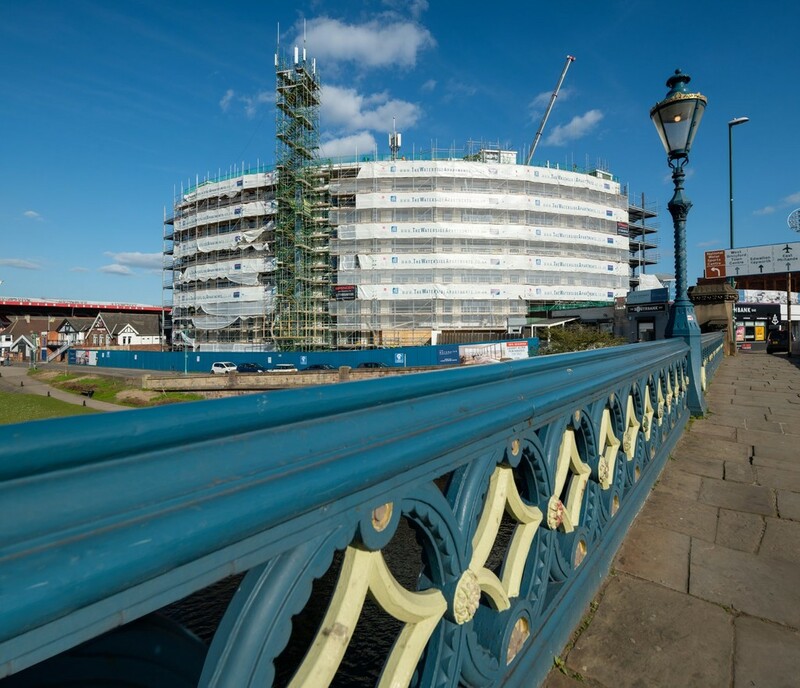 The main entrance leads to a welcoming bespoke concierge desk and hotel-style lobby area, which will be managed by a dedicated specialist block management team. Residents can enjoy the benefits of free access to the business lounge and external terrace, which will be located on the ground floor and first floor respectively. A gymnasium will be available, offering personal training services. 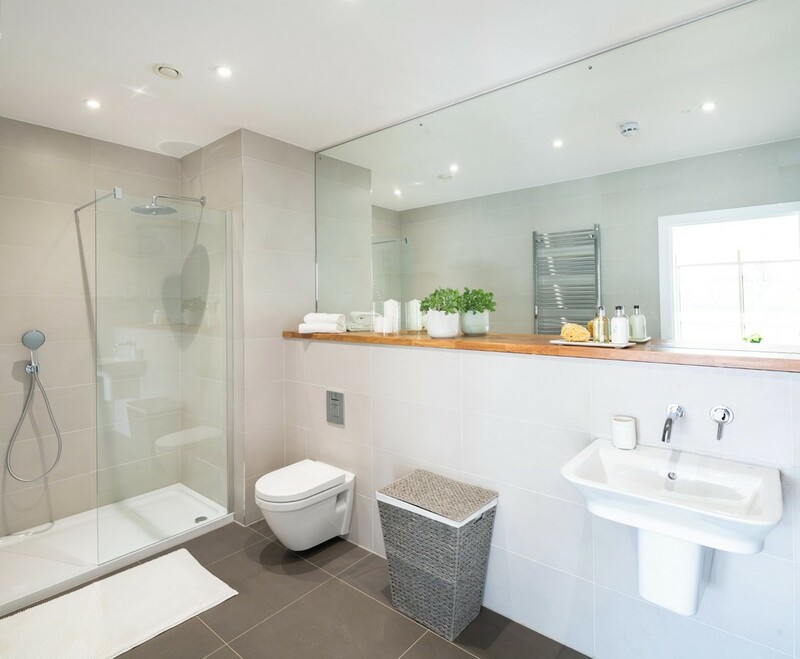 The interior design concept creates an elegant and unique identity, while the quality fixtures and bespoke details combine to create an apartment of character and contemporary style. 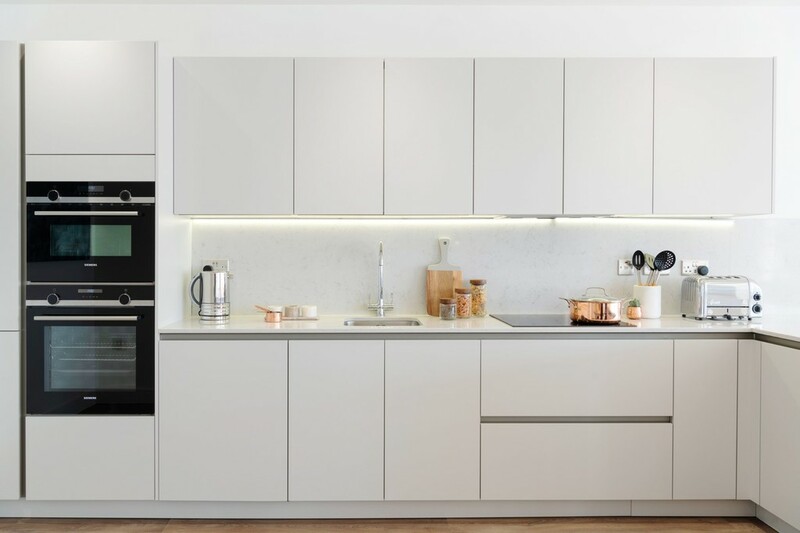 The intelligent design, by Leonard Design Architects, maximises light and space, whilst high-end inclusions and beautiful natural finishes put luxury and comfort at a premium. 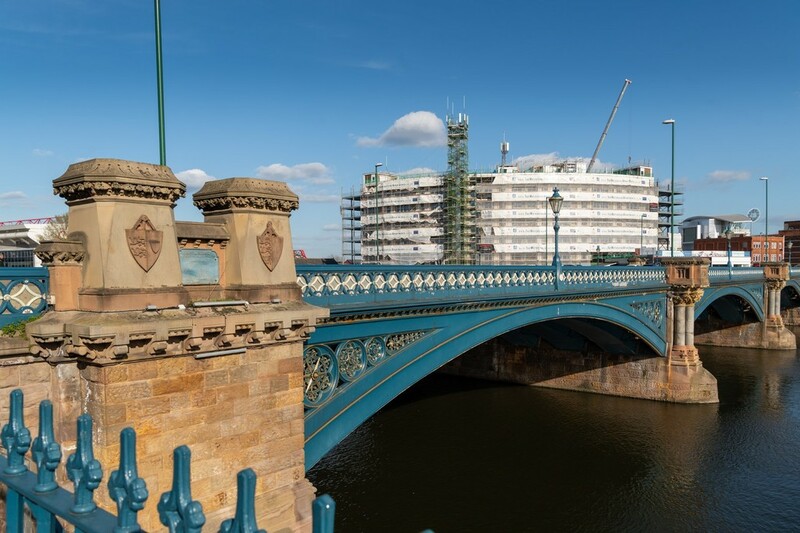 The floor-to-ceiling glazing draws the spectacular views into the heart of The Waterside Apartments, creating a light and airy feel. 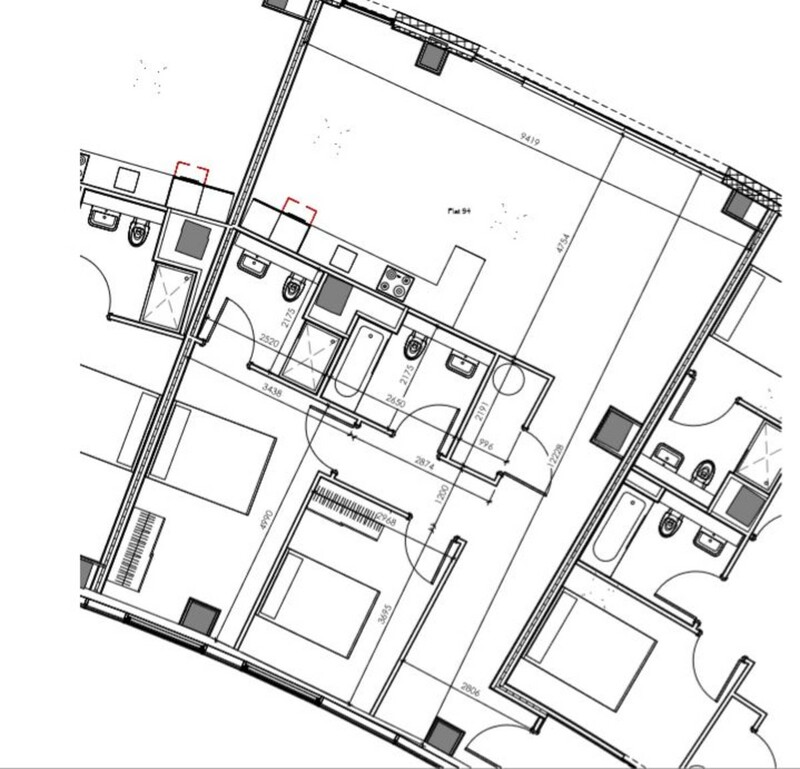 Outdoor and undercroft car parking spaces will be available as well as secure bicycle storage. There will be ultra-high-speed internet with free communal Wi-Fi access in reception and communal areas. 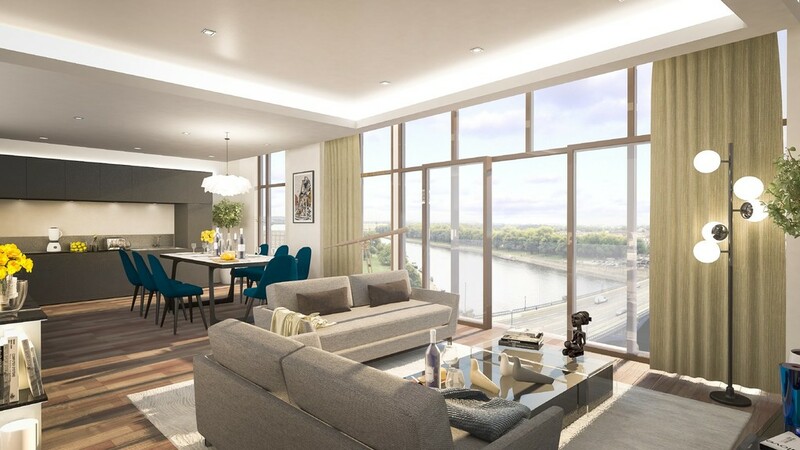 The Waterside Apartments offer breath-taking views across the river towards the city. This highly sought -after area makes this iconic development desirable for everyone from all walks of life. 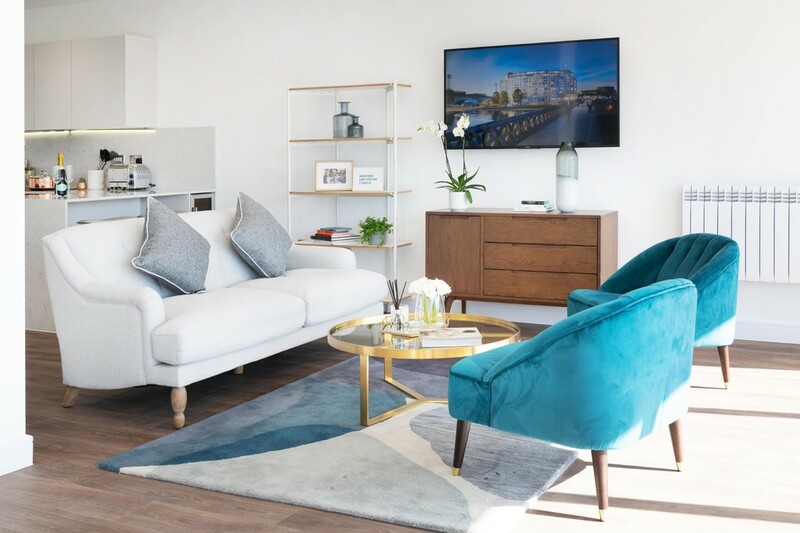 The Marketing Suite is now open for viewings on Monday through to Friday from 4.30pm to 6.30pm, Saturday 10.00am to 1.00pm and Sunday 1.00pm to 4.00pm. Click and drag the Pegman on to the highlighted area of the google map to zoom down to street level.